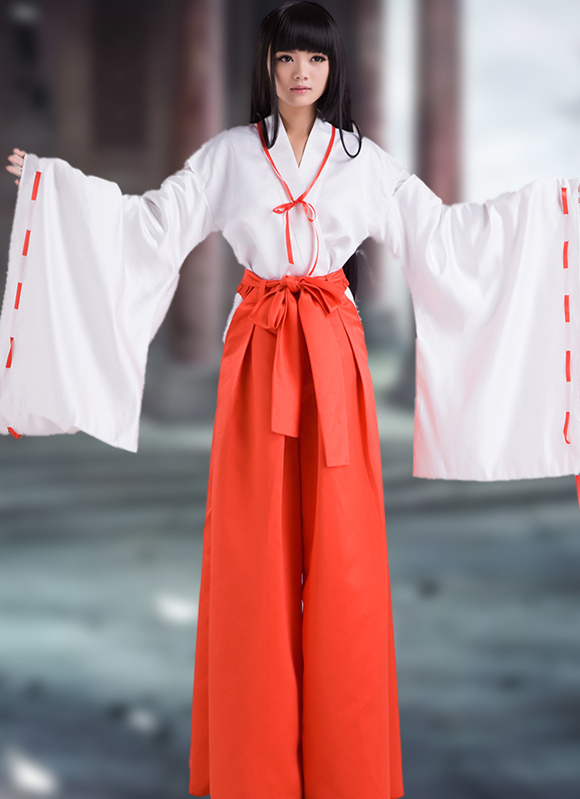 What is the Kimono ? The kimono is a Japanese traditional garment, All of kimonos has wide sleeve and wrapped around the body , it always with the left side over the right and secured by a sash called an obi. 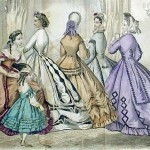 which is tied at the back. With the popularity of Japanese anime and manga, the Japanese clothing widely been recognized .Many roles played and cosplay by people. 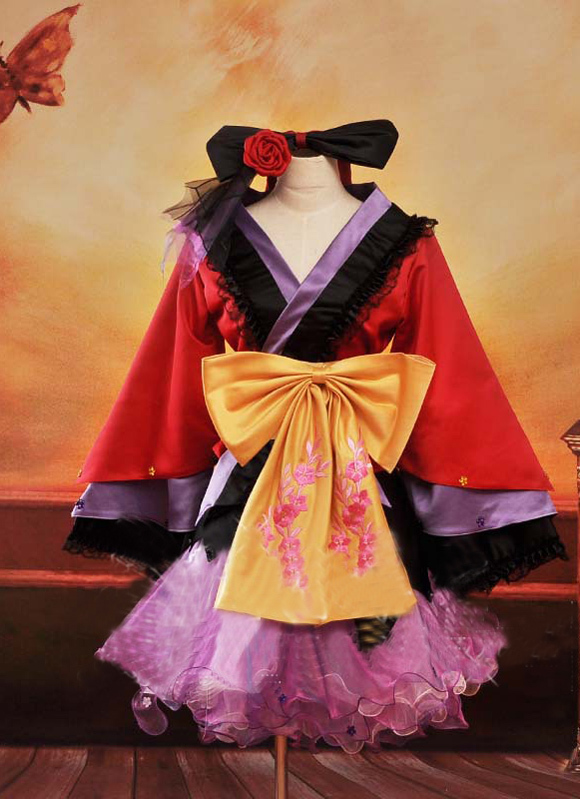 Now, the Kimono are most often use on cosplay party and special occasions. 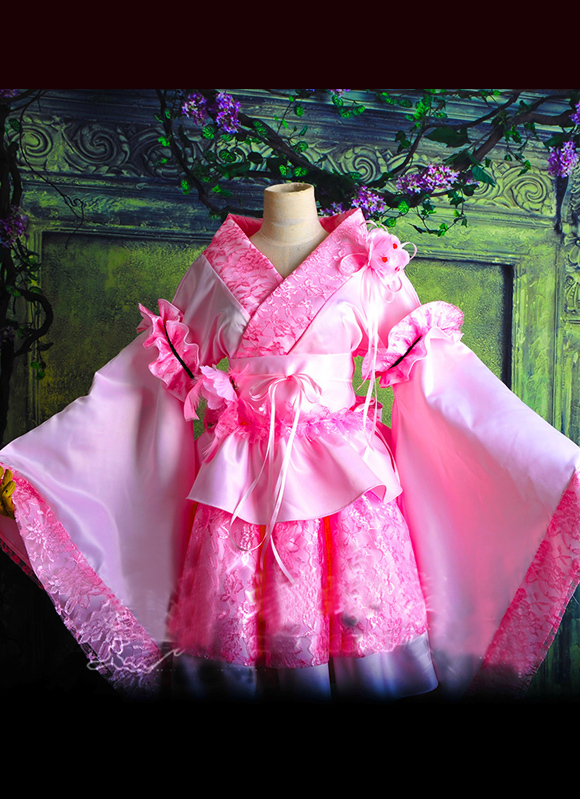 So salelolita.com recommended some Japanese Kimono for your cosplay show and other activities.